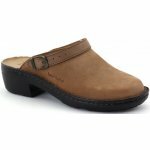 Josef Seibel Betsy 95920 women's leather mule. 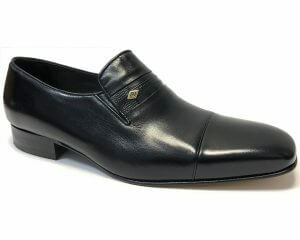 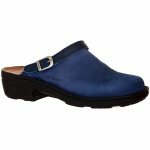 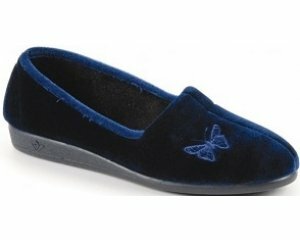 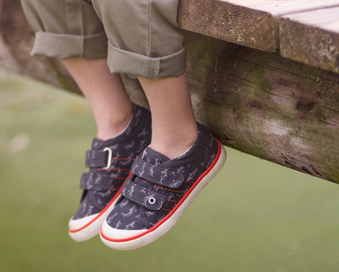 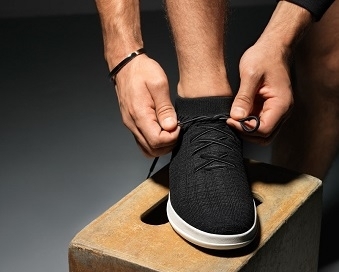 This casual slip on shoe features soft leather uppers, part leather linings and a leather footbed that provides comfort. 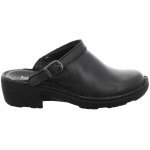 It's swivel back strap allows for added security if needed whilst walking/driving. 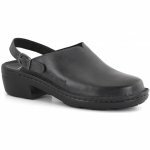 Josef Seibel Betsy is a signature, comfortable everyday clog that is available in two colours; wine and black from a size 36-41 (3-8).